шла package 2.5 months. камушек glued smoothly. metal color yellow. overall is normal. 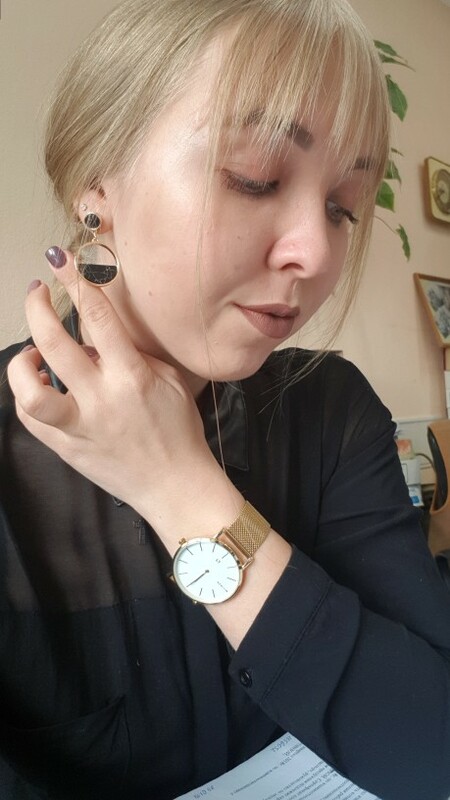 Superb earrings. Als arranges very well. They are qualitative. Als look beautiful. 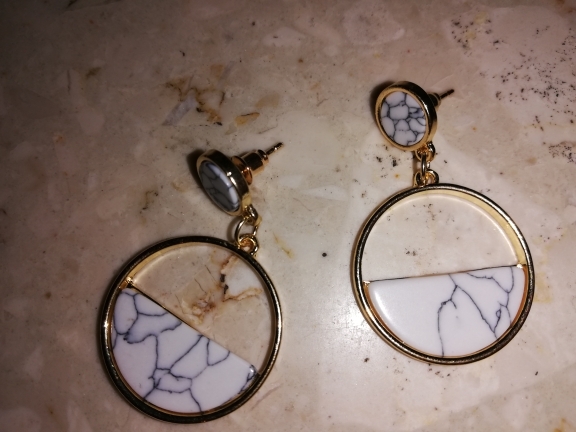 I recommend earrings and the seller. 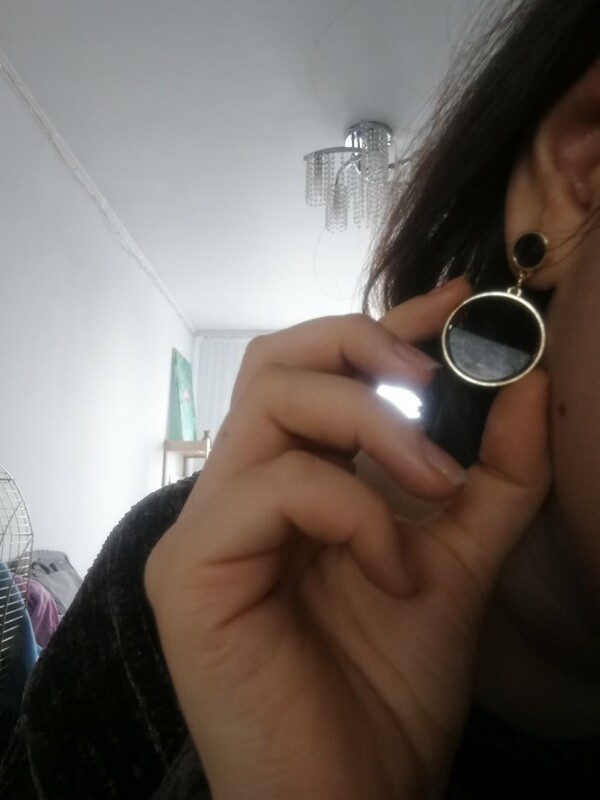 Good earrings, as in pictures Delivery was long and without tracking. 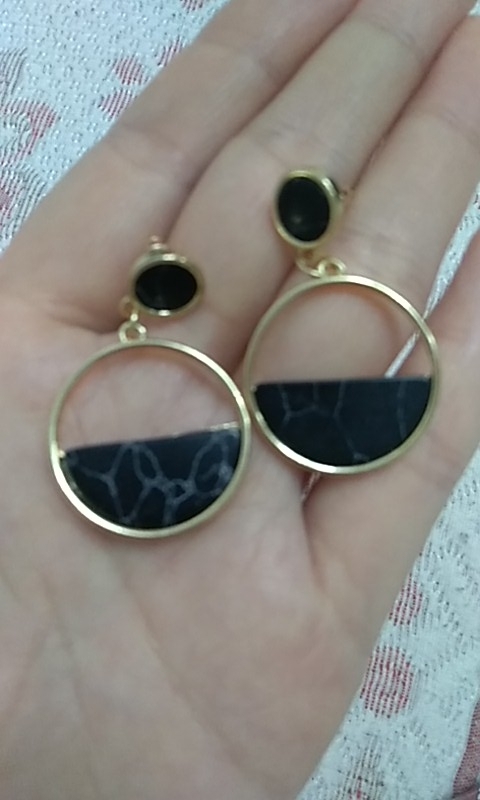 But earrings were in good package Thank you! Like, advise, thought of a little more, but the overall good. Fitting studs, come with 3 pcs. 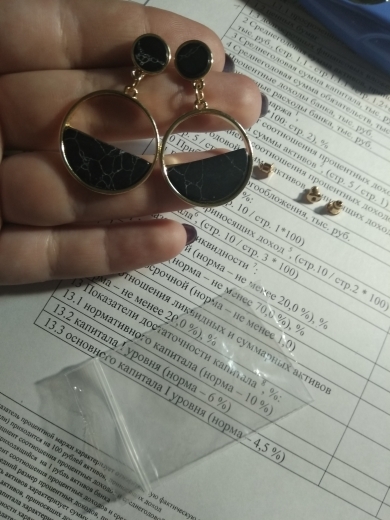 Order earrings 29.08 came in 26.10. All in one piece, no scratches, heavy, the whole day probably will not be comfortable to wear, but try. Same as in the image. I ordered on 14th October received it on 1st November. 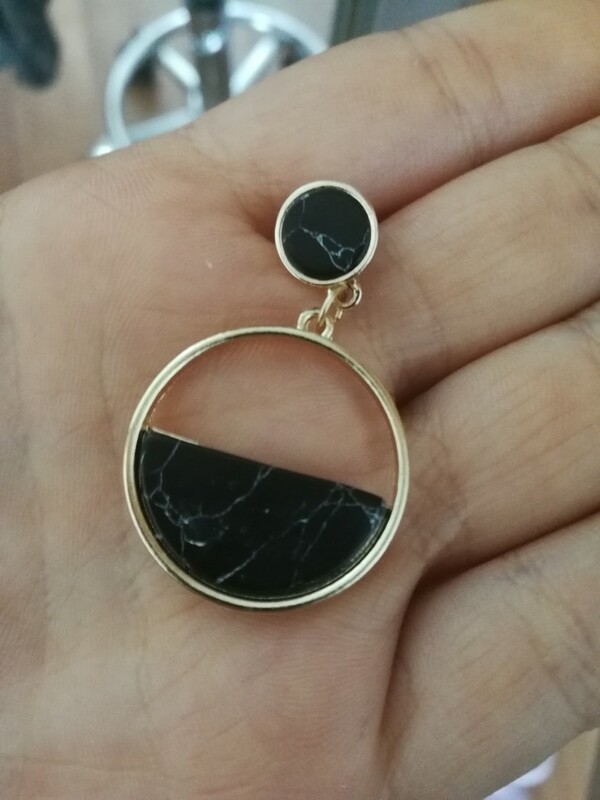 Nice earring, quality is excellent. Seller puts a spare buckle. Very nice. Goods very good, his wife ponravelis. 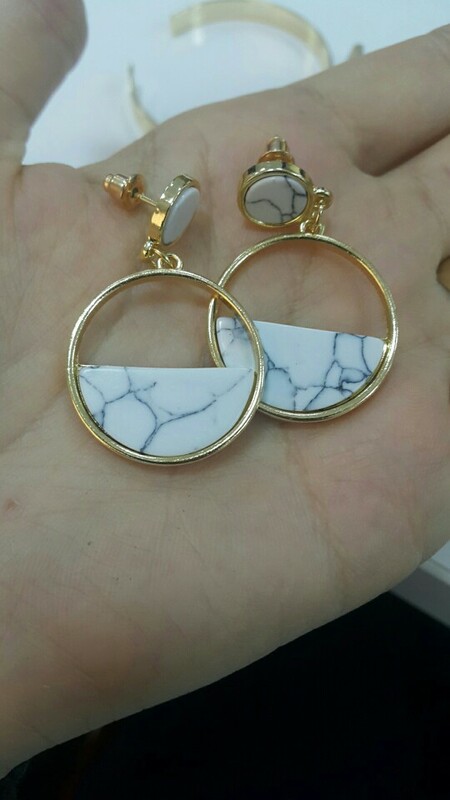 Earrings charming, like me, super, recommend, thank you!!! Earrings same image super cute and ones!!! 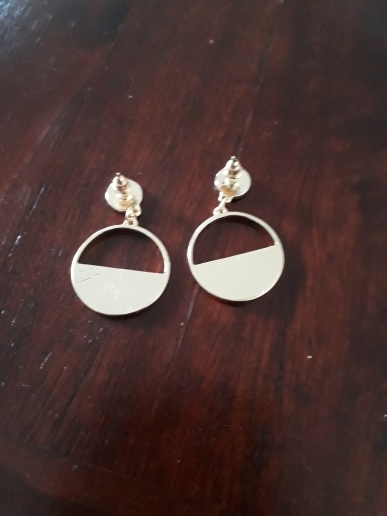 Good looking earrings, arrived in less then 2 weeks.